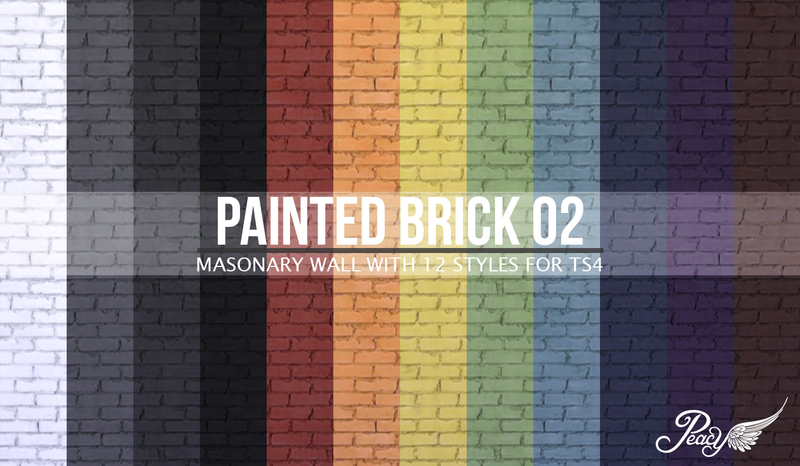 Part V of my followers gift is yet another set of painted brick textures for interior and exterior use. 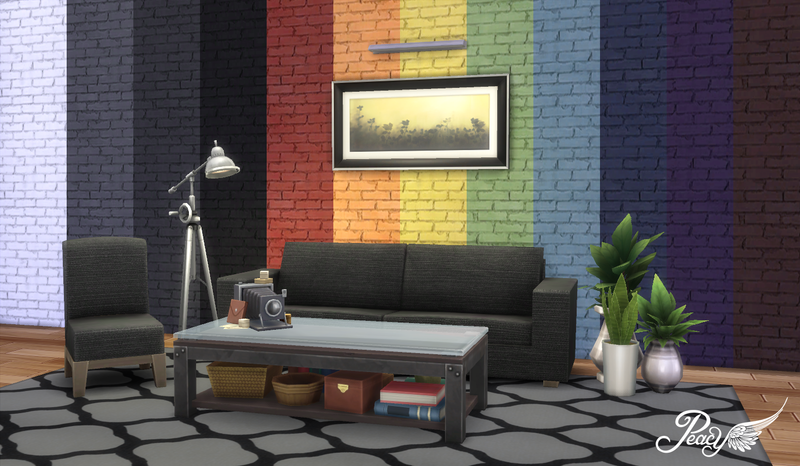 I love brick, and I love painted brick more, and if i can have even more styles I will make them, so I wanted more choice, and now you all have more choice too! And in multiple colours! It is a win-win scenario all-round. The archive contains the package file and preview image. Just place in your mods folder and look for them in your game. I hope you enjoy.